Directions for use: Please consult your physician to prescribe the dosage that best suits your condition. Available as a tablet. 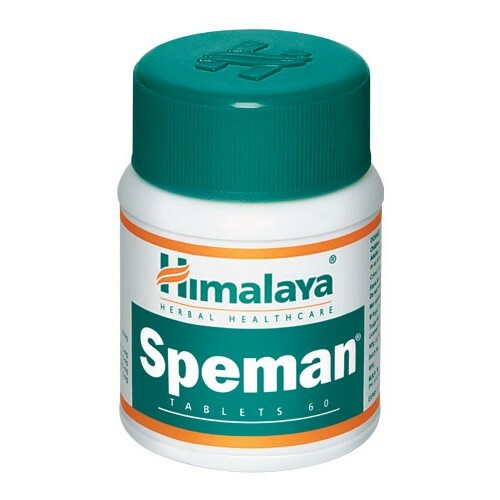 Side effects: Speman is not known to have any side effects if taken as per the prescribed dosage.